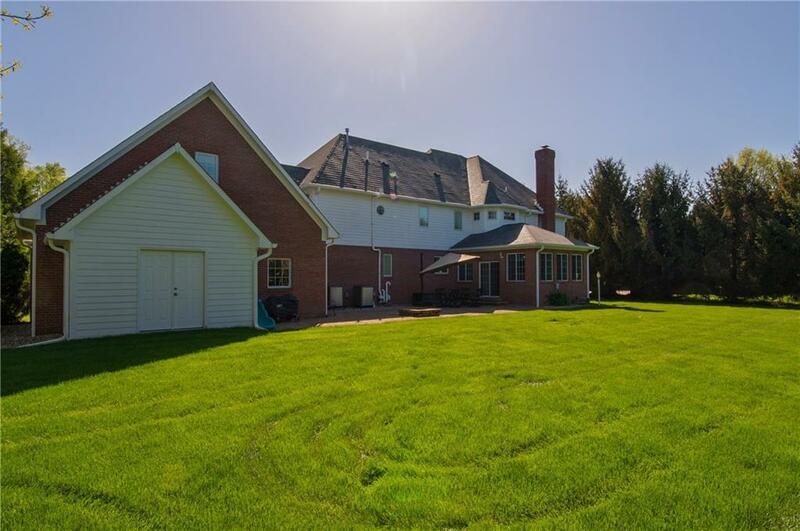 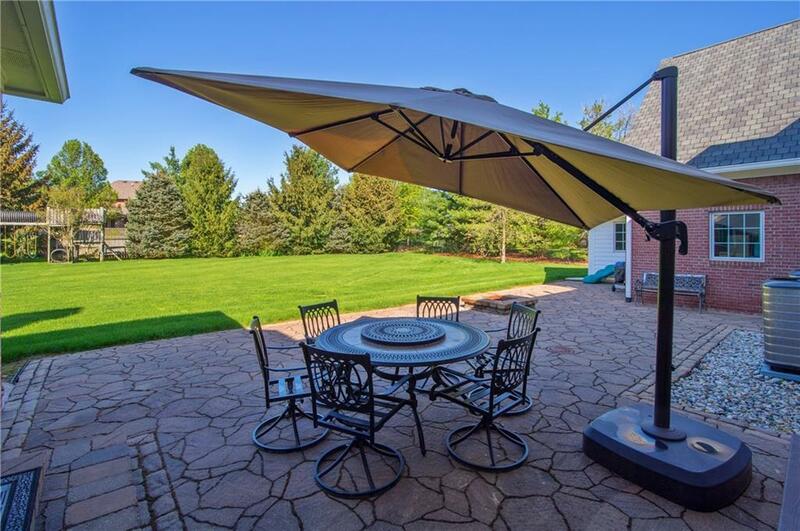 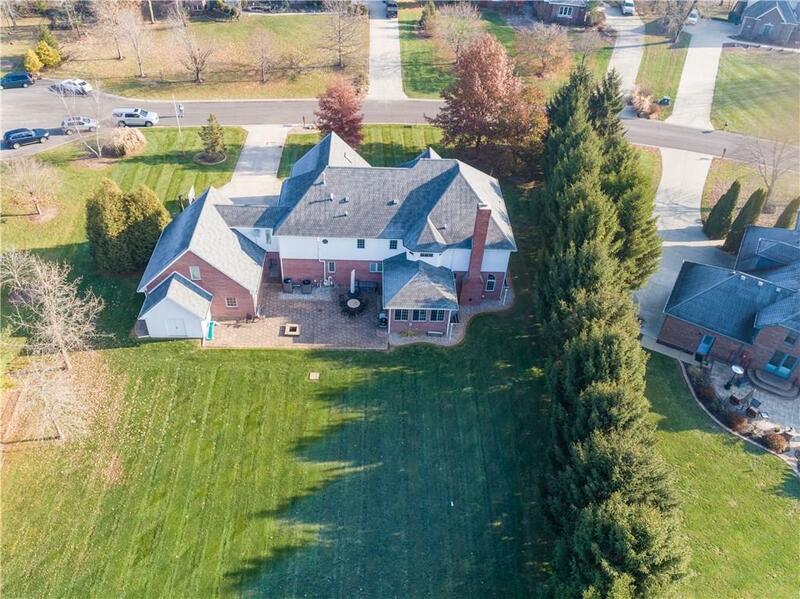 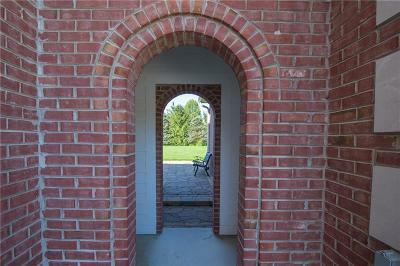 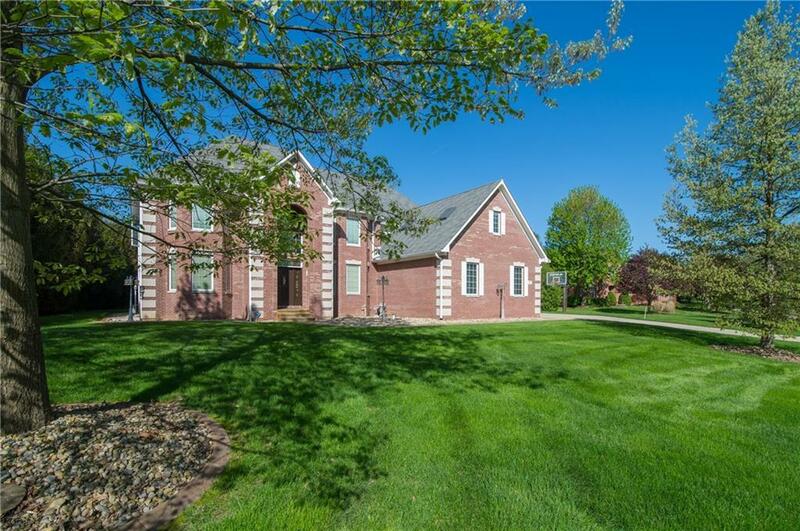 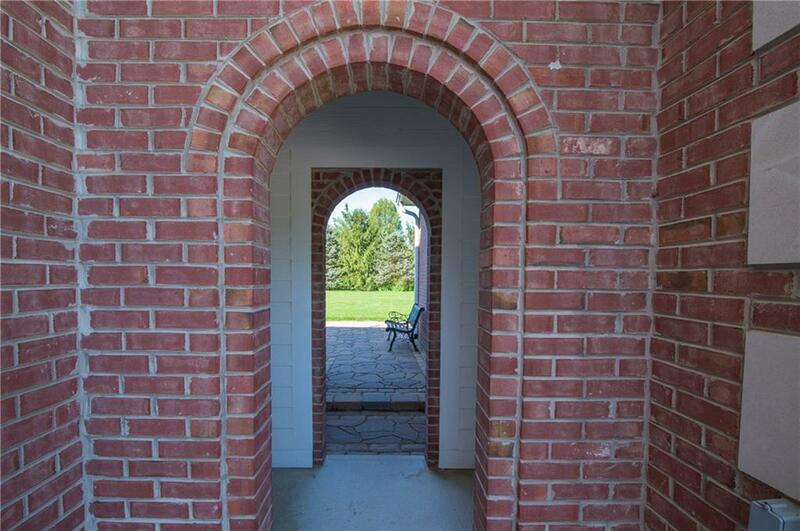 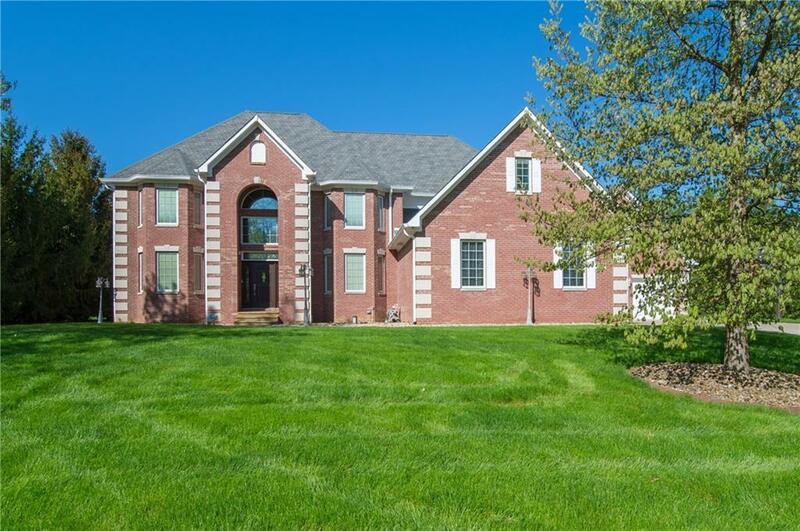 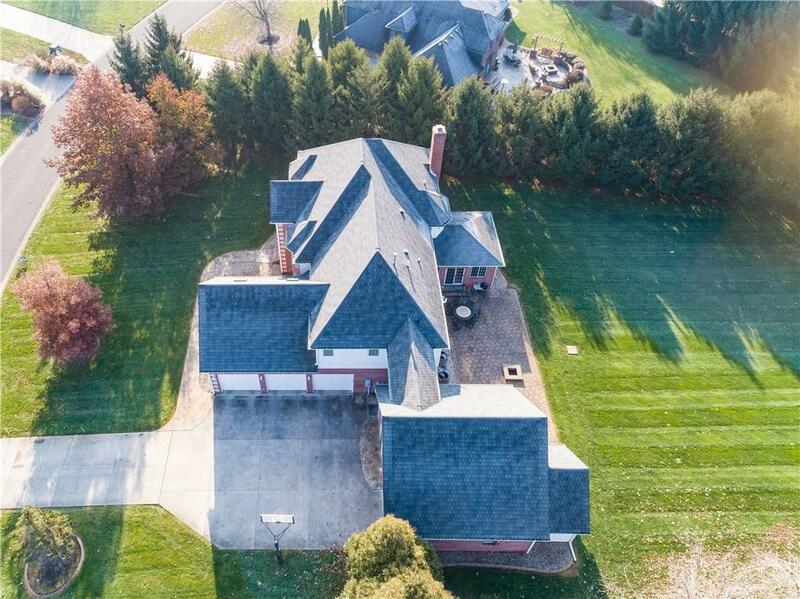 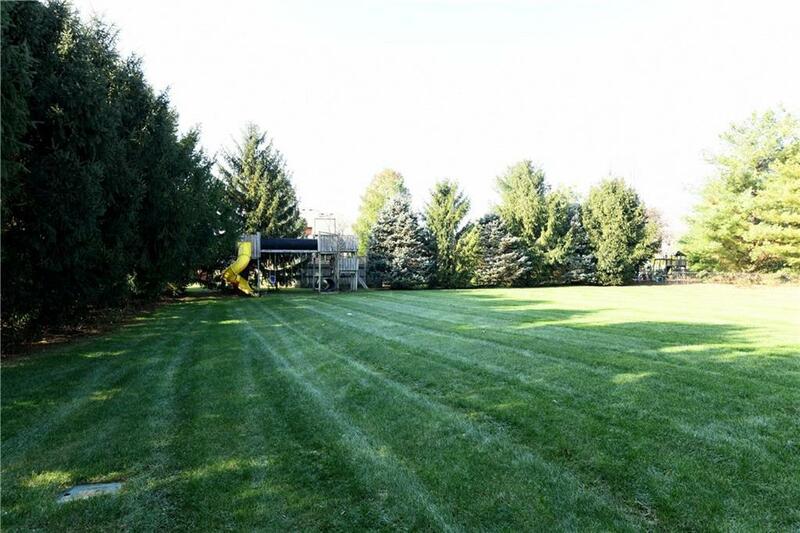 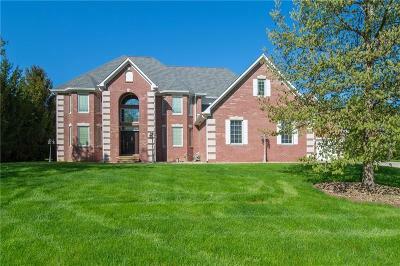 Reward yourself for all your hard work with this luxurious well-maintained brick home on.74 acres in Greenfield. 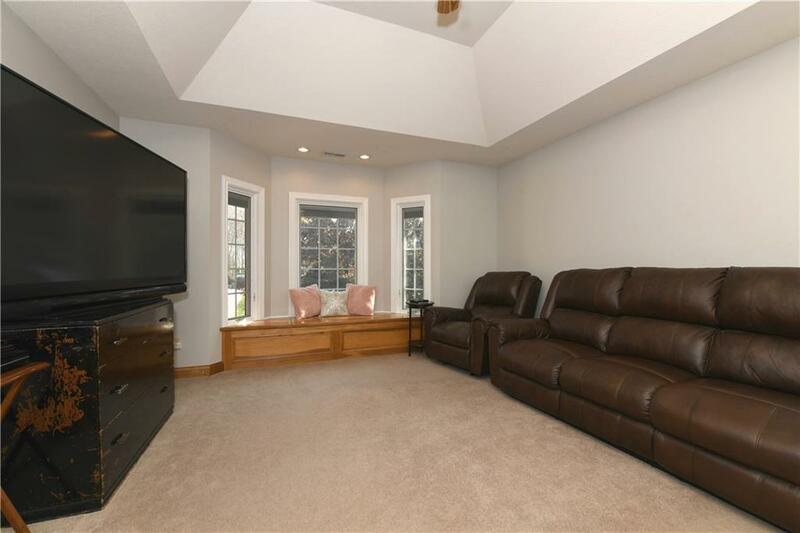 Over 6,000 sf of living space. 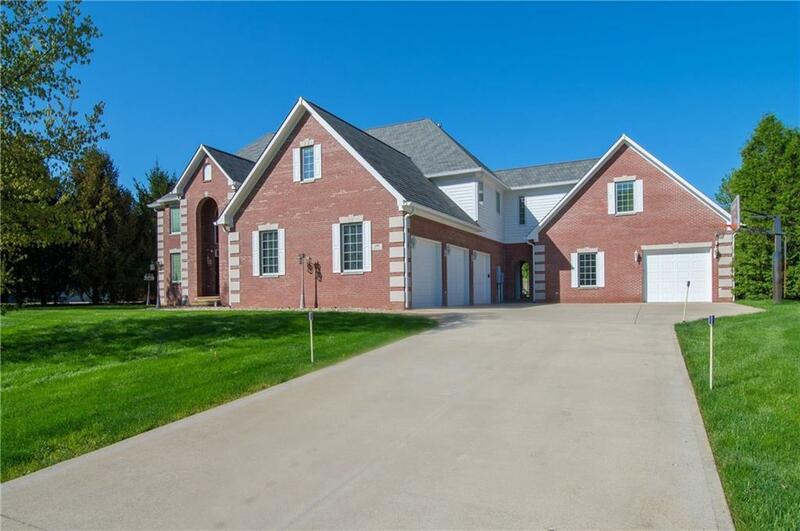 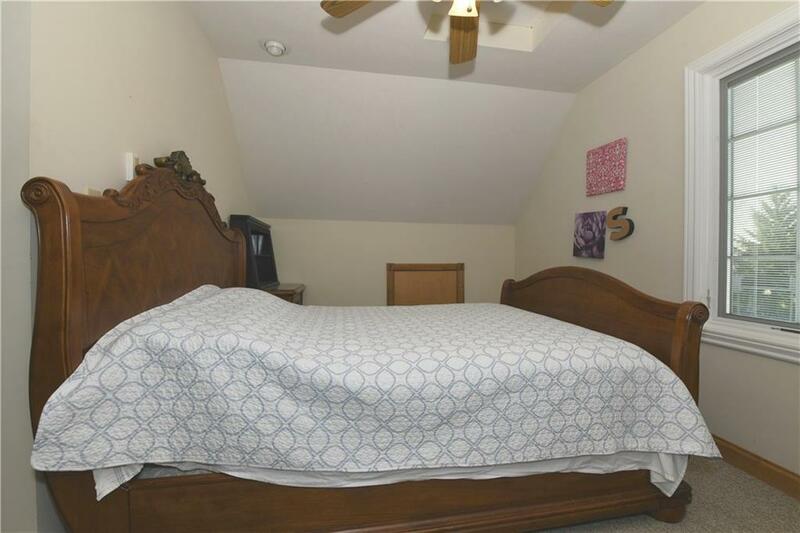 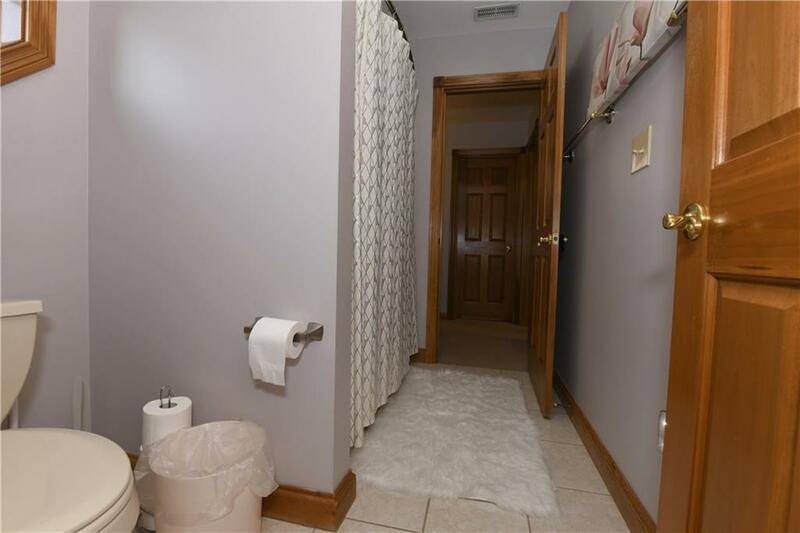 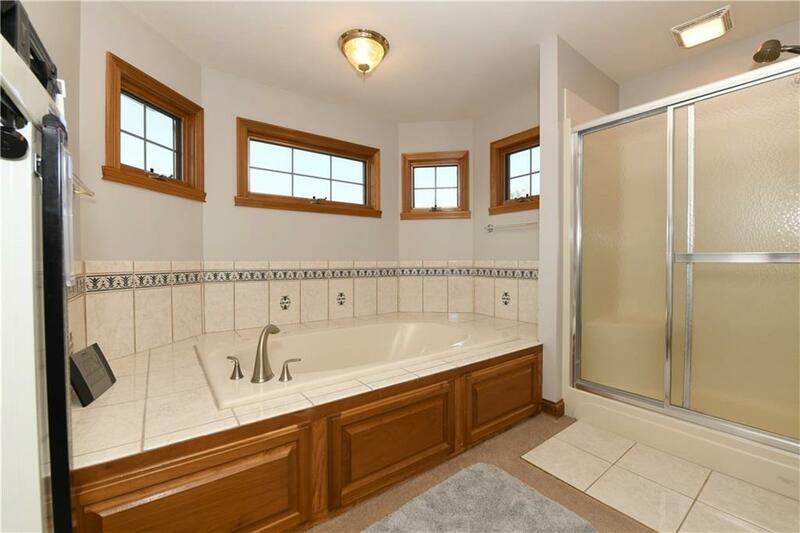 You'll enjoy 6 bedrooms, 4.5 bathrooms, 4 car garage. 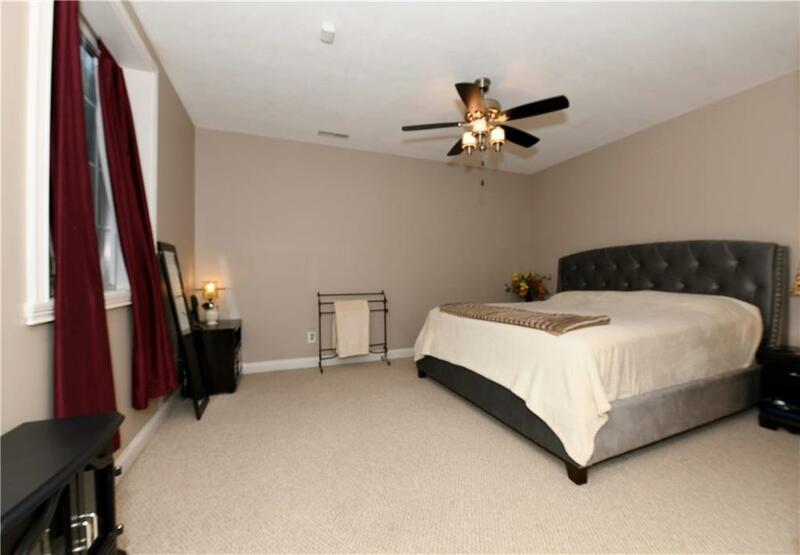 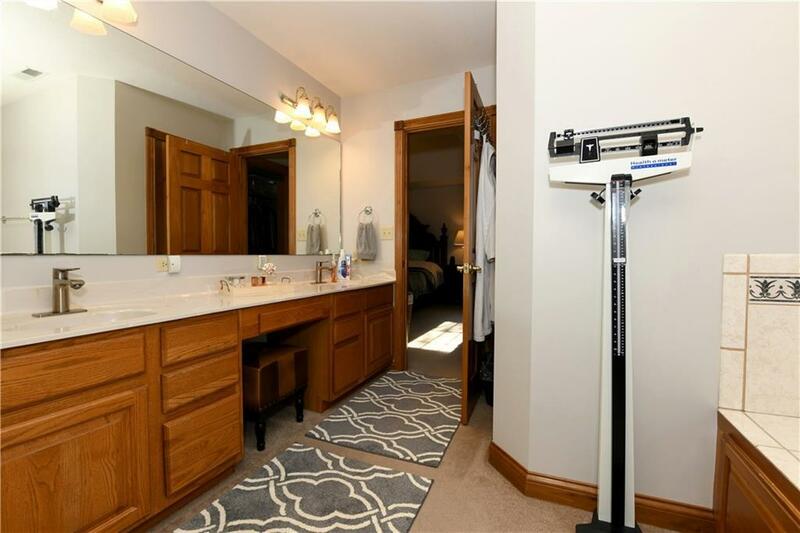 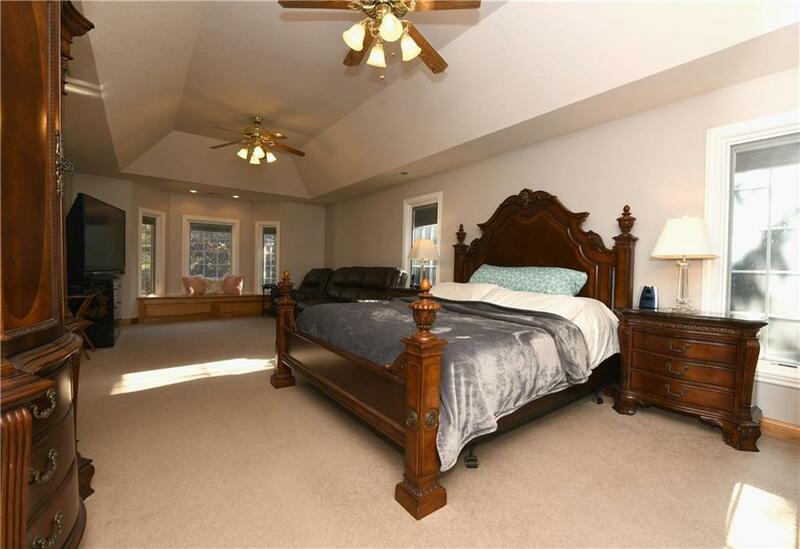 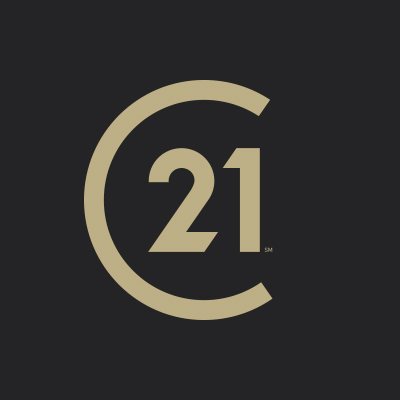 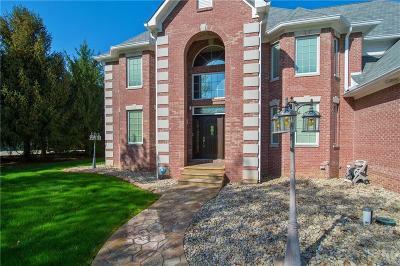 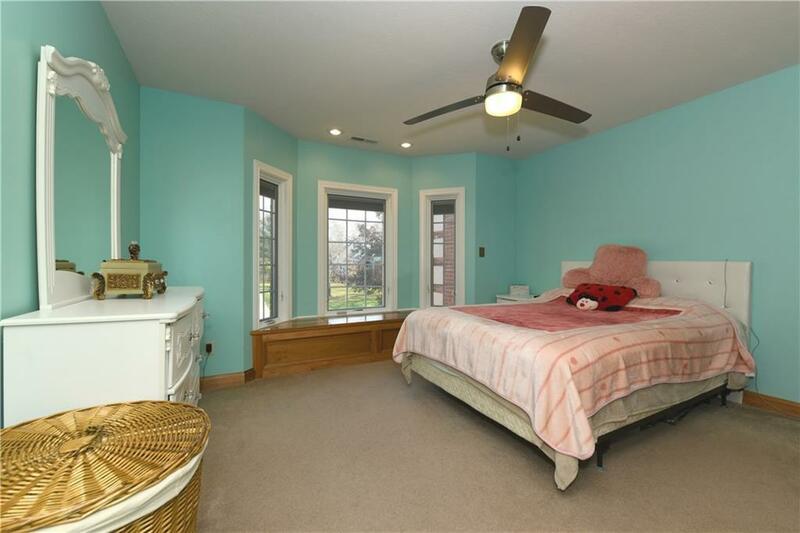 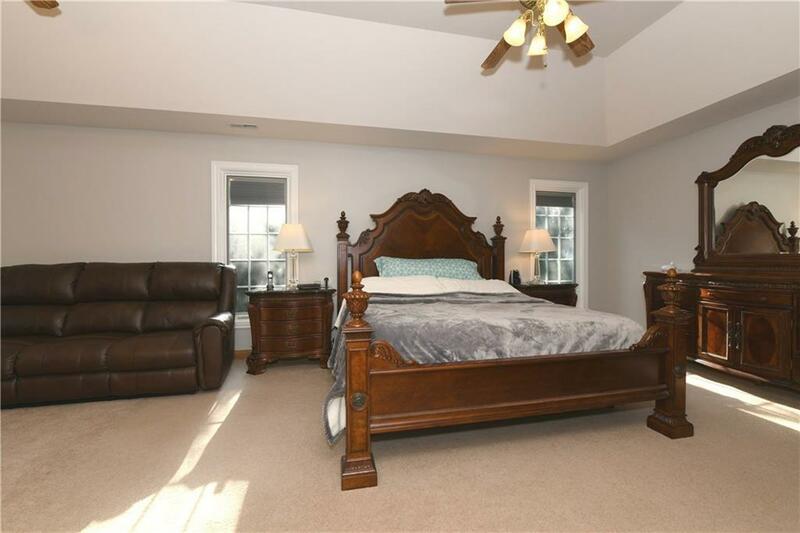 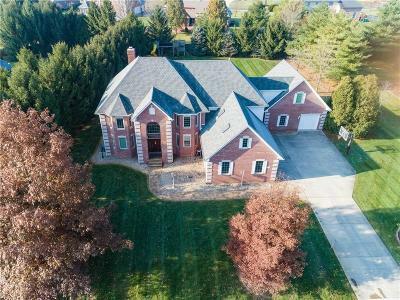 Grand foyer, gourmet kitchen, center island, breakfast nook, graceful dining room, master suite with walk-in closet, sitting room, separate shower, whirlpool tub, engaging living room with gas fireplace for ambiance. 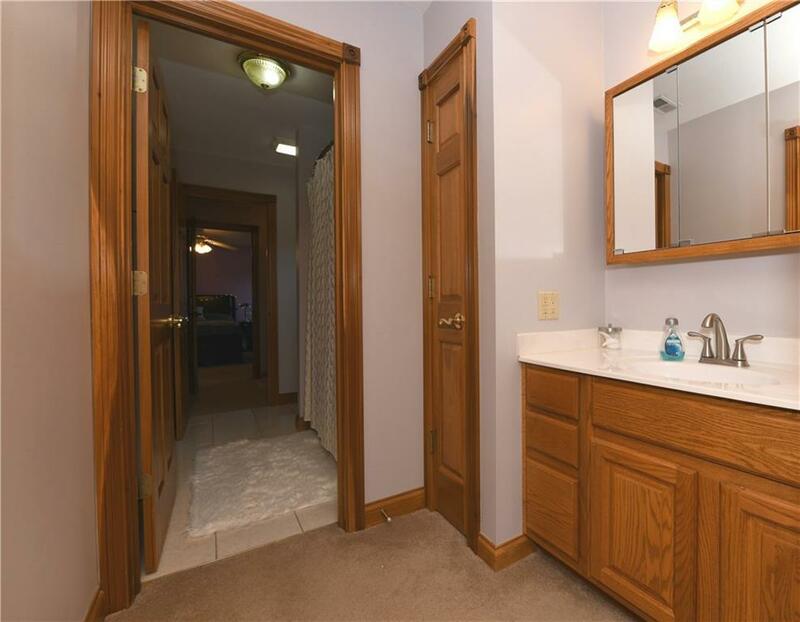 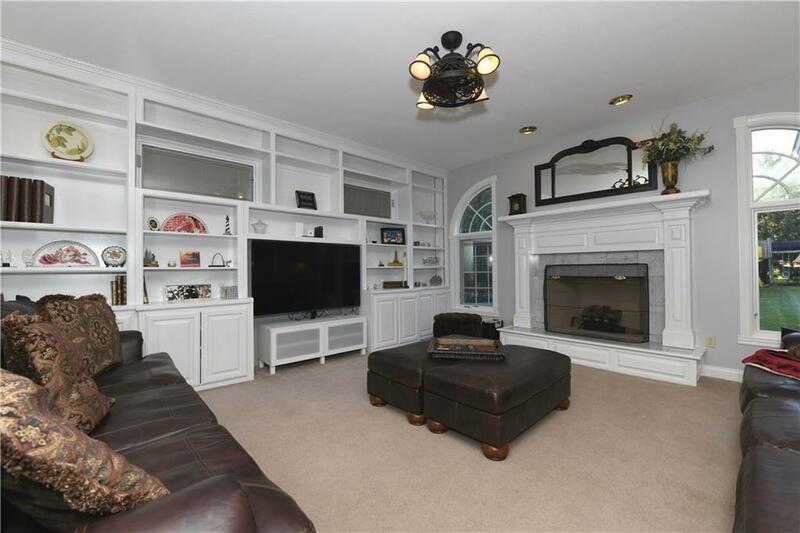 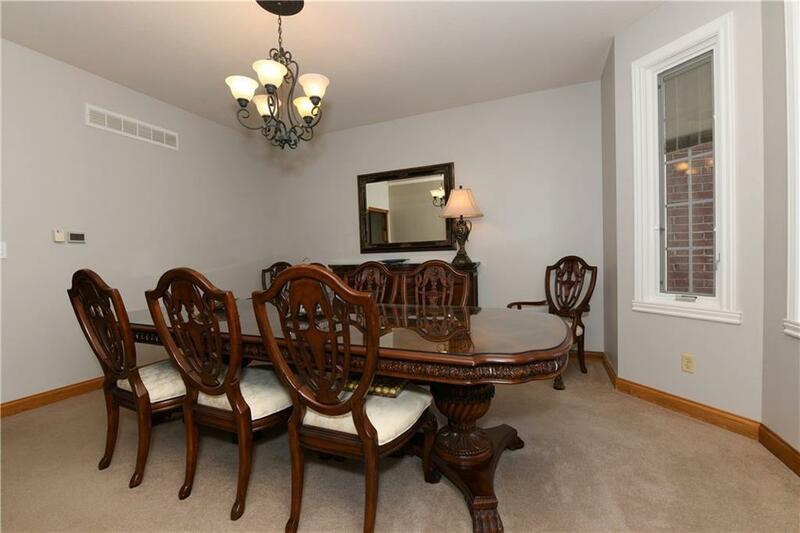 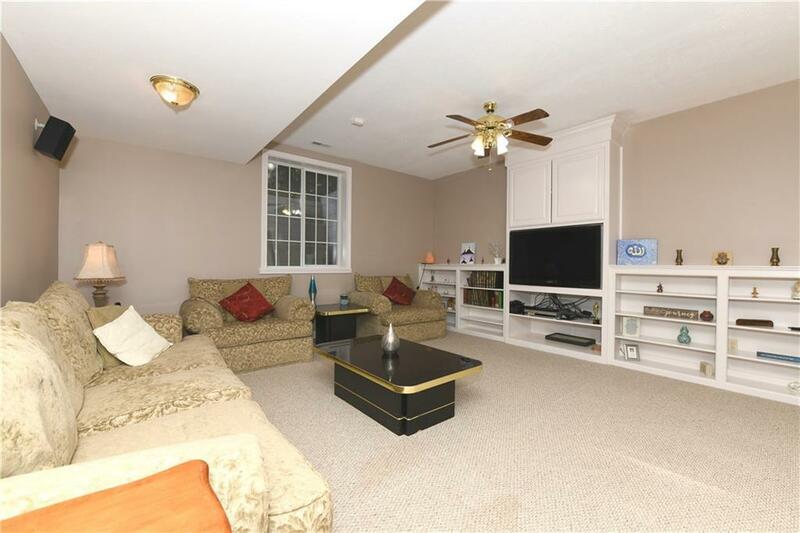 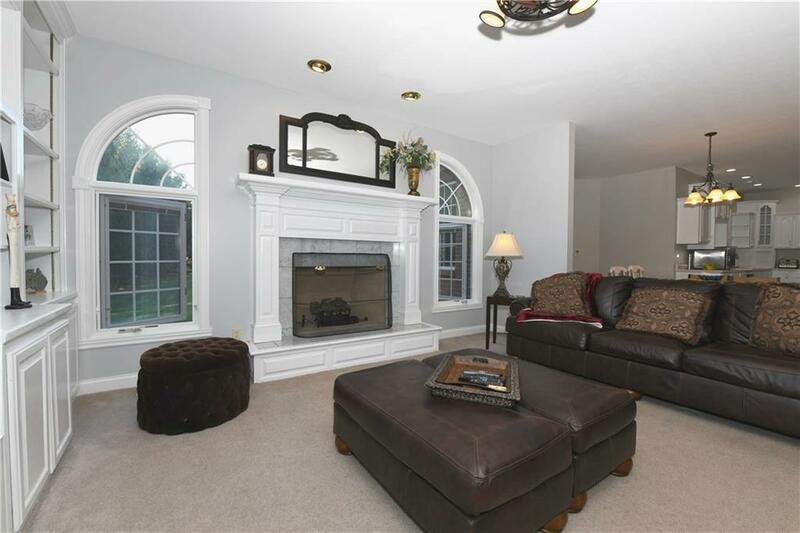 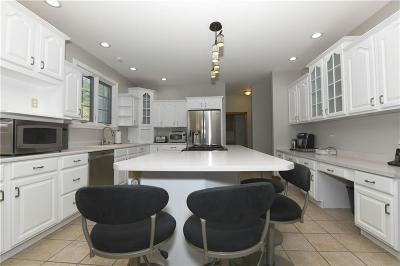 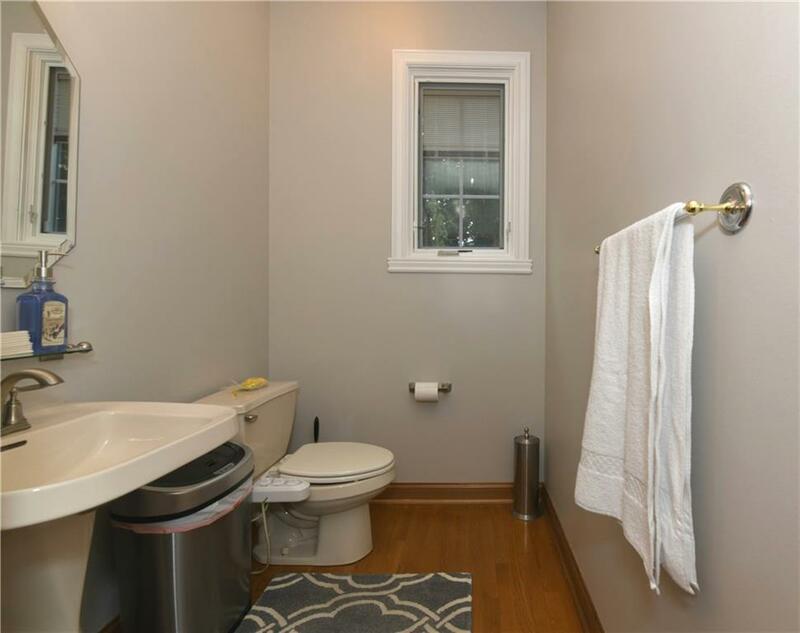 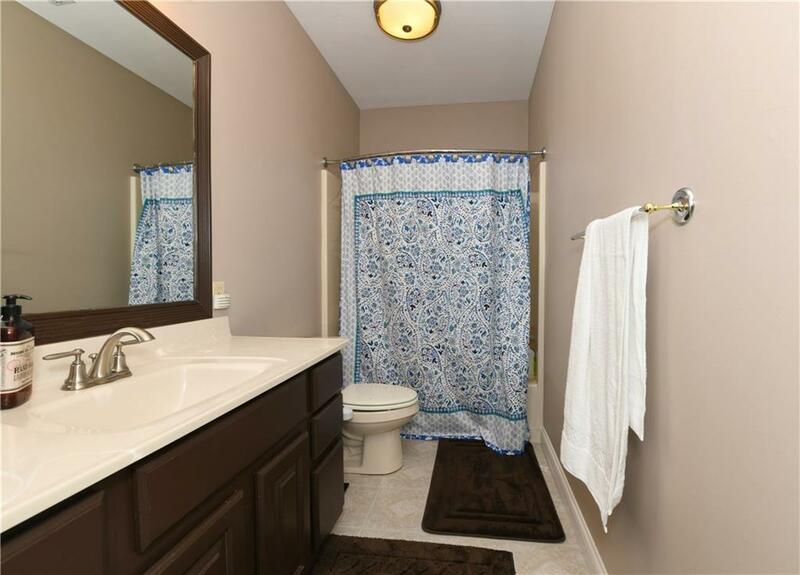 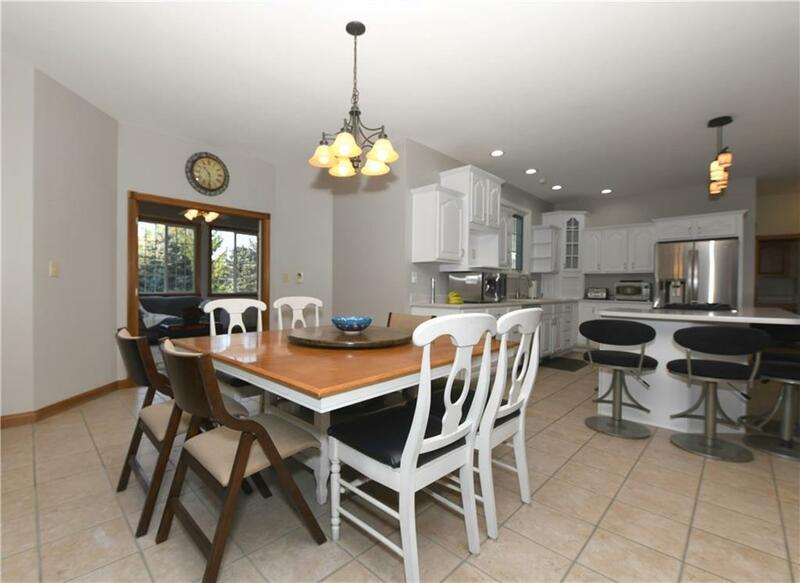 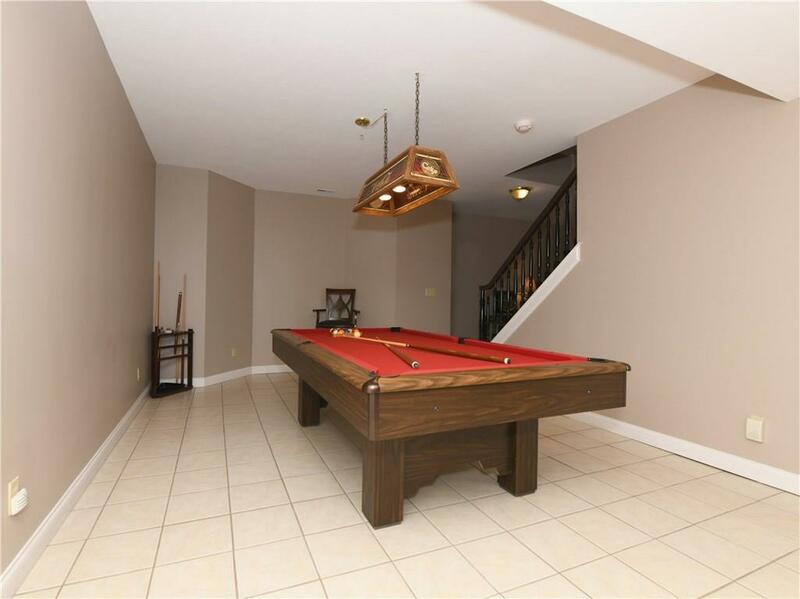 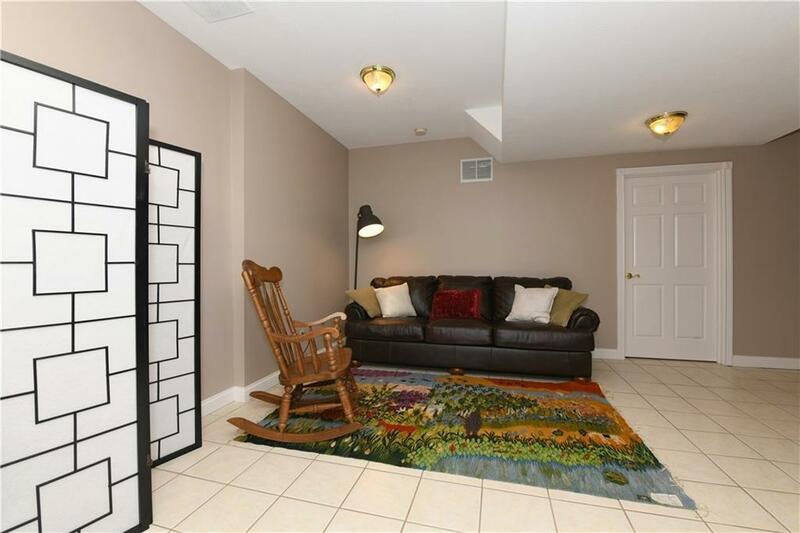 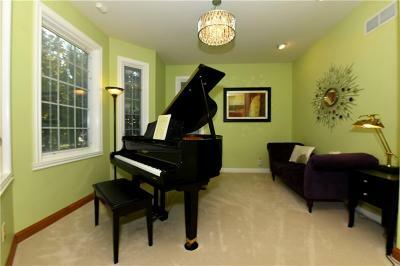 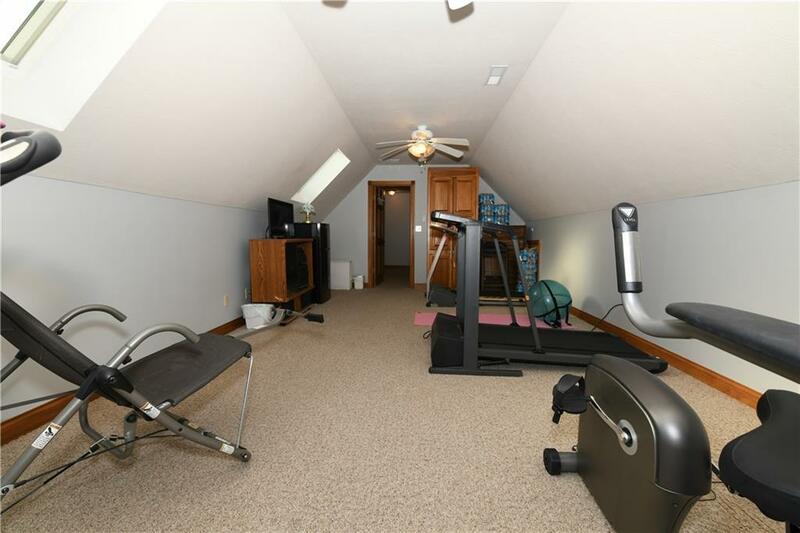 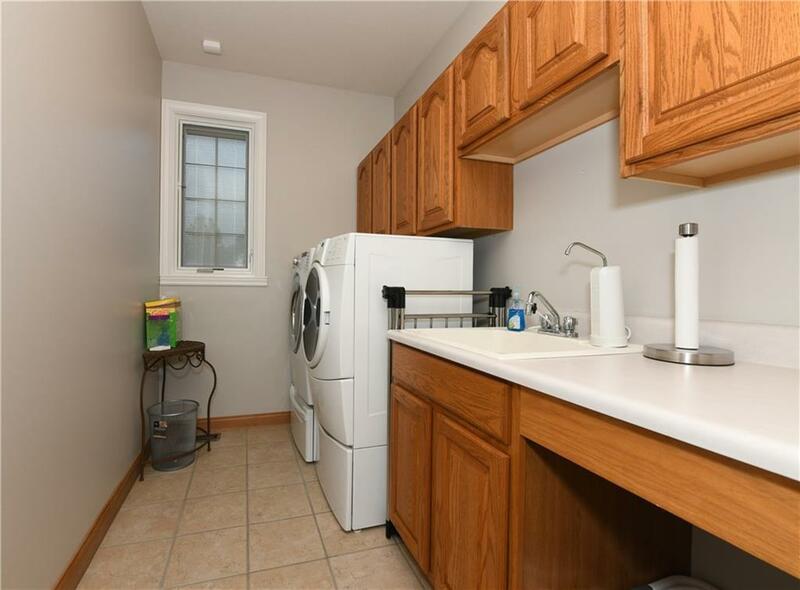 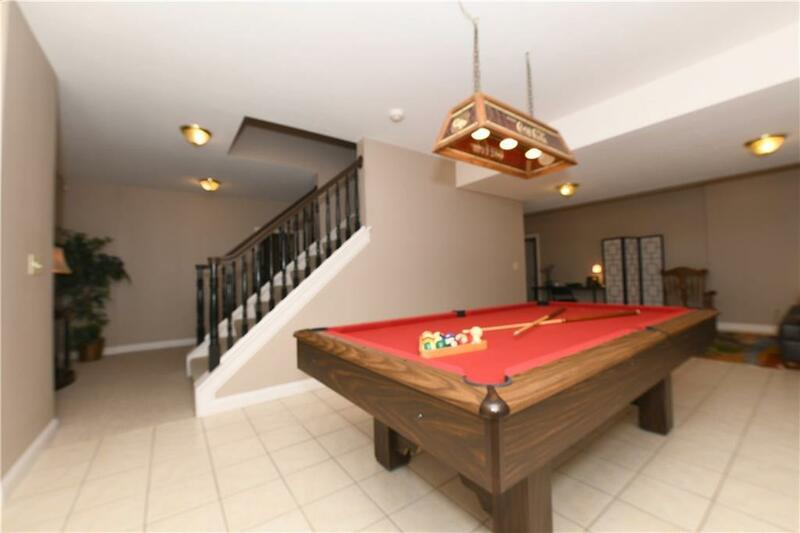 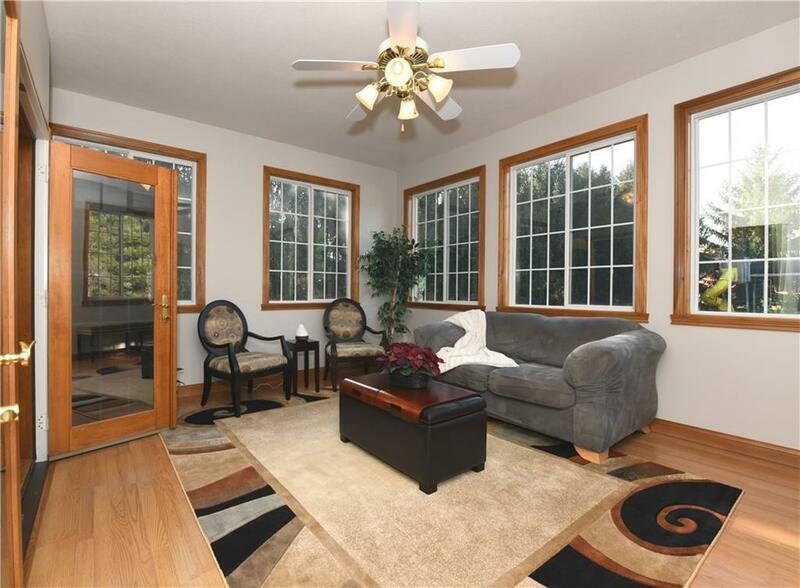 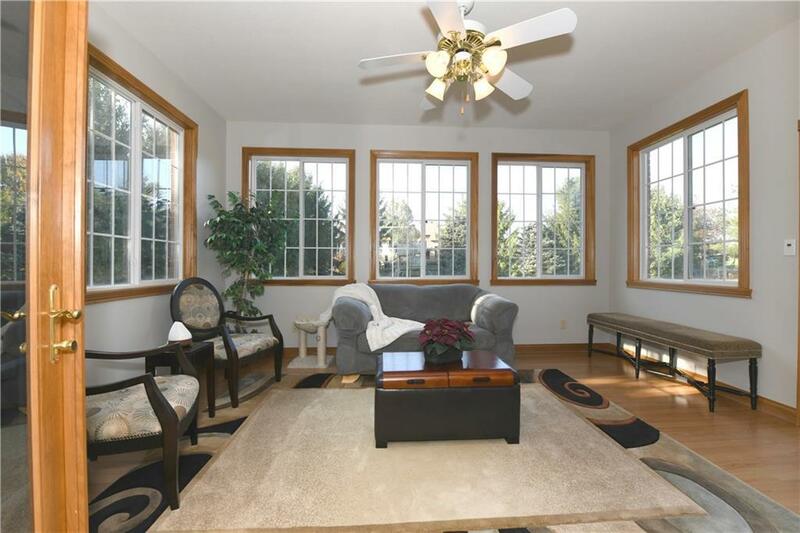 Fully finished basement, perfect for entertaining. 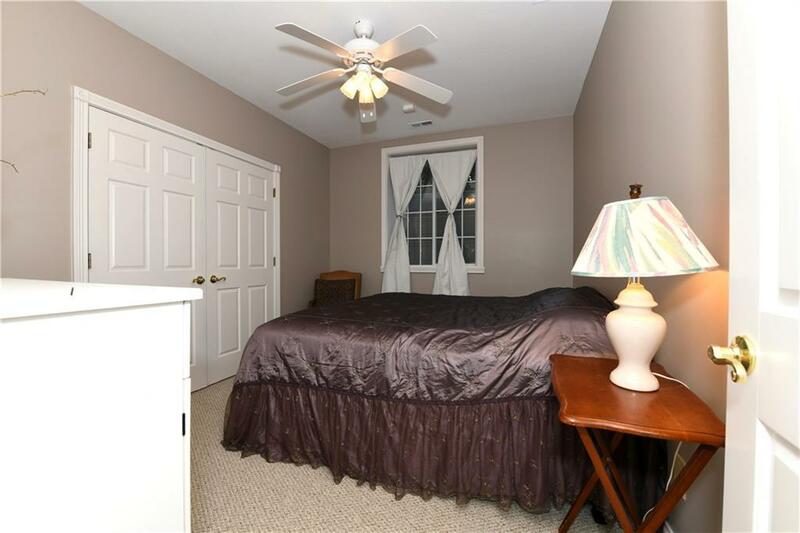 Bonus room/in-law quarters on second floor. 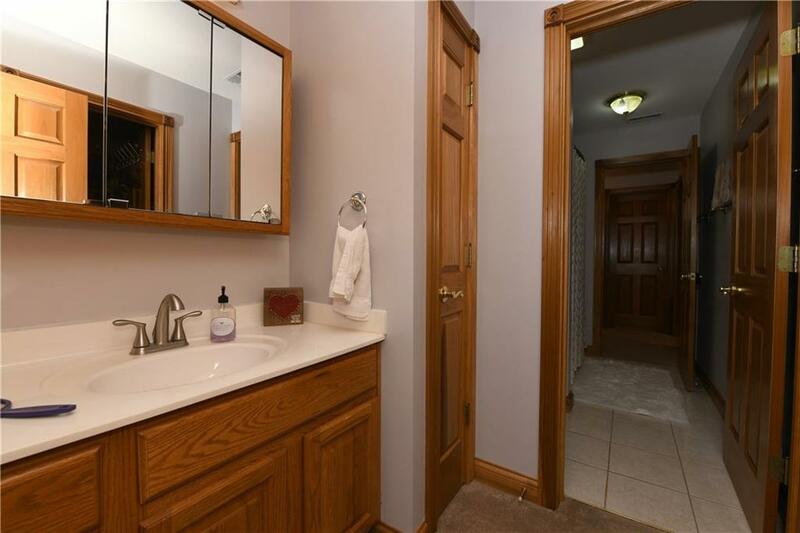 Freshly painted, and move in ready!